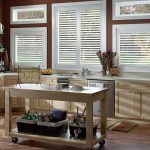 Vertical blinds are the perfect solution for large windows where curtains are not desired or necessary, such as in a home office. 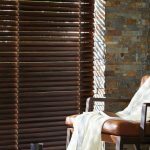 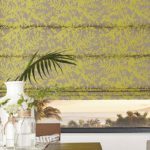 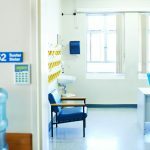 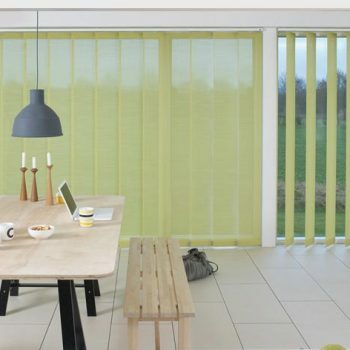 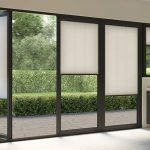 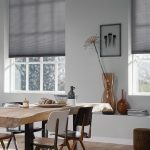 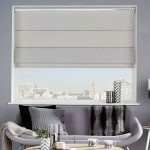 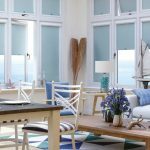 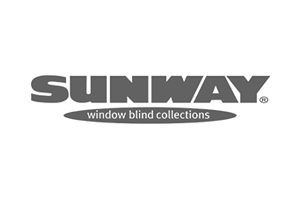 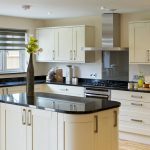 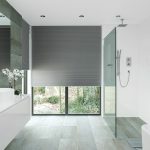 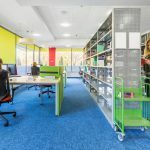 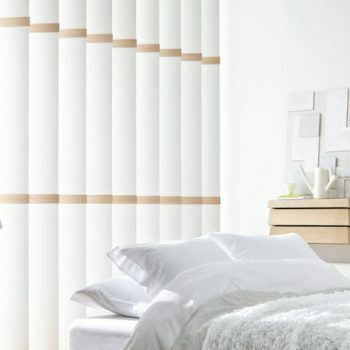 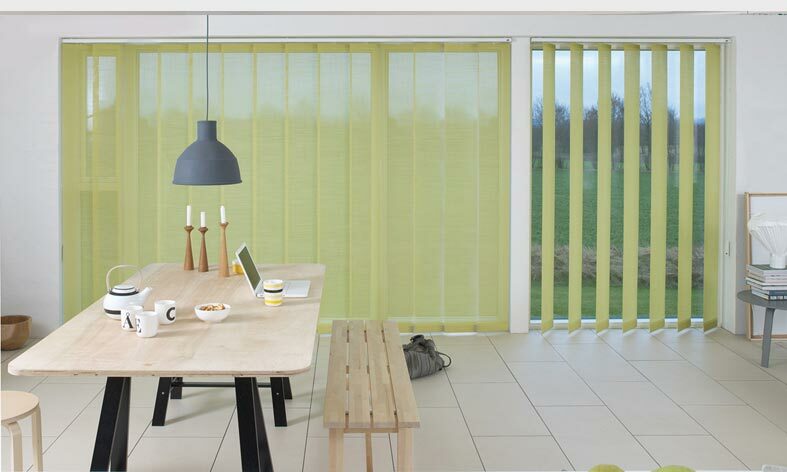 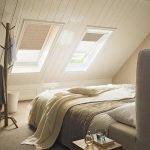 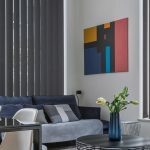 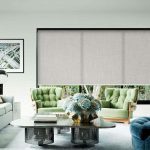 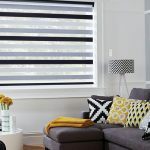 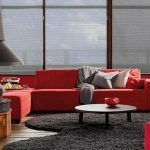 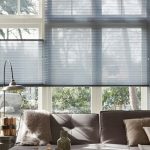 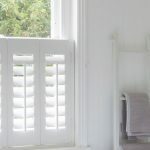 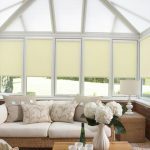 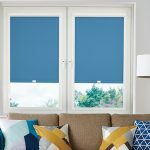 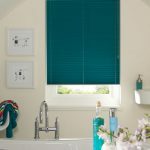 They are a truly versatile blind and can be adjusted throughout the day to retain a sense of space and openness, or to create a cosy intimate feel in the evening. 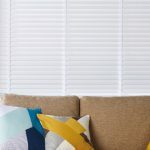 This makes them perfect for rooms which could be overlooked, as even when closed they can filter light into a room whilst retaining privacy. 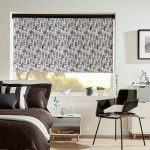 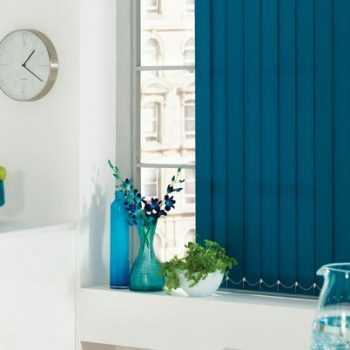 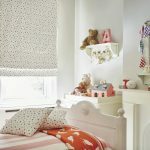 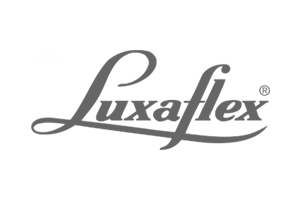 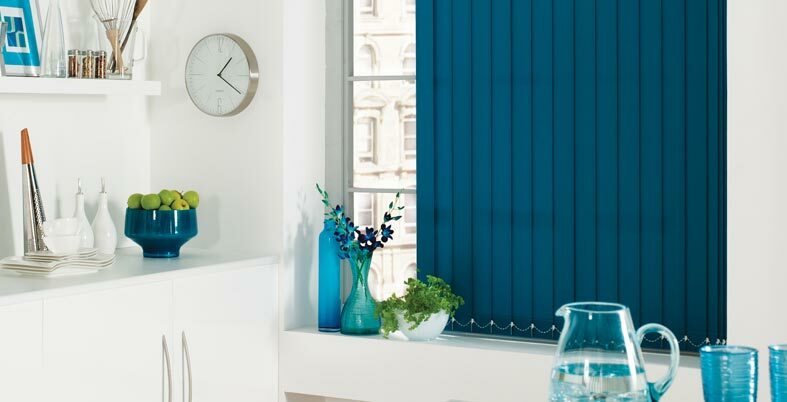 At Angel Blinds and Shutters, we have a vast range of options available for you to customise your vertical blind to suit your needs. 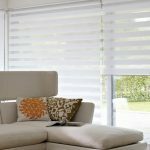 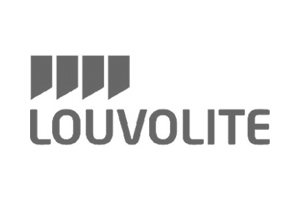 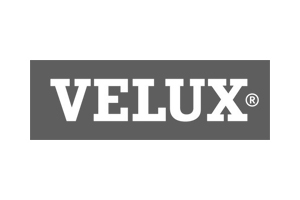 They can be made from wood or fabric with the option of blackout or light filtering material. 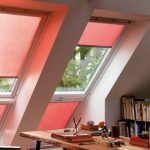 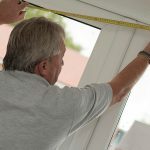 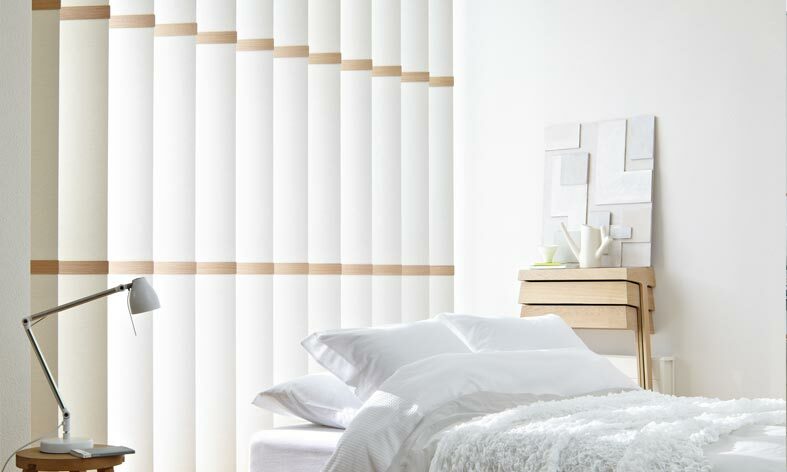 They are a durable, easy to use blind, making them a perfect window dressing. 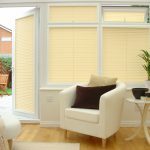 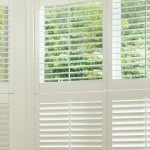 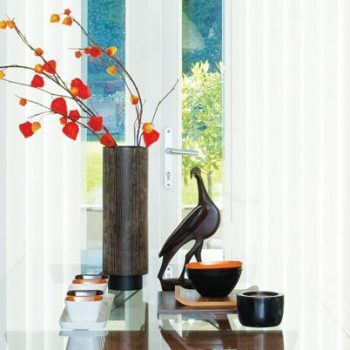 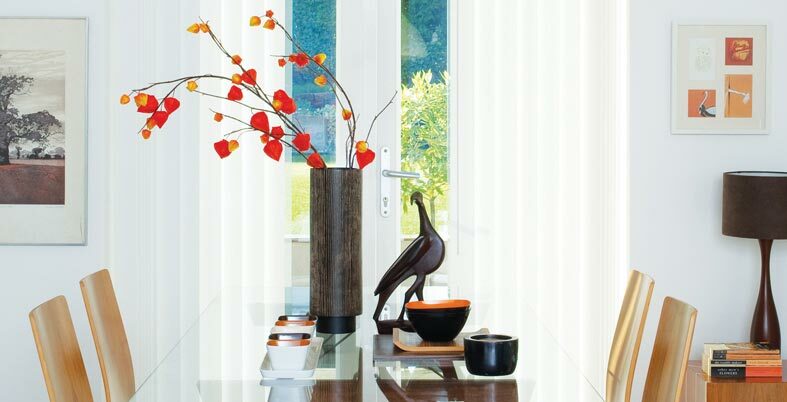 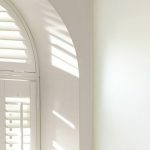 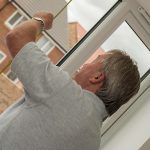 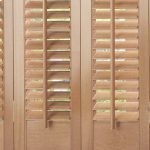 As with all the blinds here at Angel Blinds and Shutters they are made to measure and fitted free of charge throughout Newcastle & Gateshead to ensure that you get the perfect fit first time. 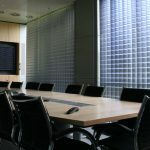 Get in touch with us today for more details.